From Crivitz Take hwy 141 North To Moonshine Hill Rd Turn Left Follow to Simpson Lake Rd Turn Right Follow to Deepwoods and sign. 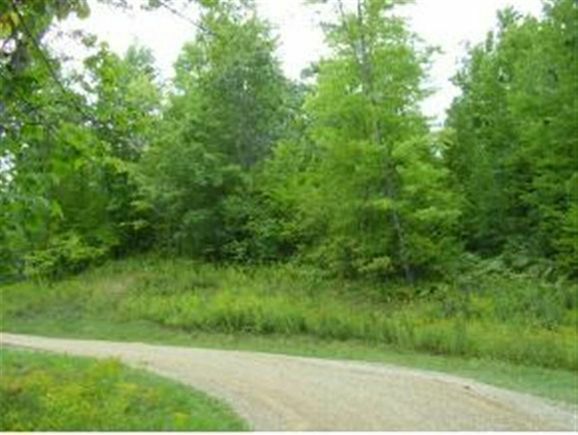 The details on DEEPWOODS TRAIL: This land located in Stephenson, WI 54114 is currently for sale for $10,000. DEEPWOODS TRAIL is a – square foot land with – beds and – baths that has been on Estately for 339 days. This land is in the attendance area of Crivitz Middle School, Crivitz Elementary School, and Crivitz High School.